A great handful of banks and credit unions offer sign up bonuses (whether it be cash, gift cards, etc) when you open a new account. These banks and credit unions offer bonuses in hopes that you’ll use the account as your primary, so for that, we can use that in our advantage for easy profit. These bonuses can be an extra stream of income and add a few hundred up to thousands in your pocket if executed correctly. Our readers, on average, make a few hundred while some can make up to $2,000+ alone. See below for BankDealGuy’s Beginners Guide To Bank Account Bonuses. A great majority of banks/credit unions will require you to complete certain course of actions to receive the sign up bonus. Below are the most common requirements and a few little tips & tricks on how to easily meet those requirements. Direct Deposits. Probably the most common requirement and one people think is the most difficult to meet. Usually the fine print on these bonuses says that it must be a deposit from your employer or a government benefit. Thankfully for us, most banks can’t differentiate between a simple ACH transfer and a payroll payment. See our Meeting Direct Deposit Requirements guide for more insight. Debit Card Transactions. Another popular requirement, you could just put regular expenses on your debit card but then you’d be missing out on credit card rewards points (and more spend towards minimum spend requirements for credit card sign up bonuses). There are a few ways you can generate lots of small debit card transactions easily (and online). Bill Payments. This one is easy to meet, rather than paying a bill in full you can instead split it up in smaller payments (just make sure it’s paid in full before the due date) to generate multiple bill payments. Sometimes the fine print will say that only one payment per biller counts, but chances are you have multiple bills to pay anyway. There are two main fees you need to think about when it comes to these bonuses: monthly fees & early account termination fees. Monthly Fees. It’s almost always possible to waive these fees by meeting some sort of requirement (often the same ones required to trigger bonuses, see above). In most cases the monthly fee is waived for the first month or two, giving you some time to get this set up but this varies by financial institution. Once you know what the fee is and how to avoid it, it’s pretty easy. Early Account Termination Fees. This one is a little less obvious, but if you close an account before a certain time then you’ll usually be charged a fee. 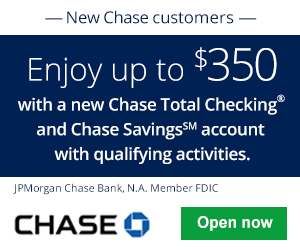 Financial institutions do this because it costs them money to set up new accounts (especially when they are offering a bonus) and they want a chance to recoup that money. Most banks will charge this early account termination fee if the account is closed within 90 or 180 days, obviously this is easy to avoid if you know about it in advance. Other Misc Fees. In most cases you won’t actually be using these new accounts as your primary checking account, so you shouldn’t need to worry about ordering checks and the like. Our Site. The best place to find bank account bonuses is here at BankDealGuy. 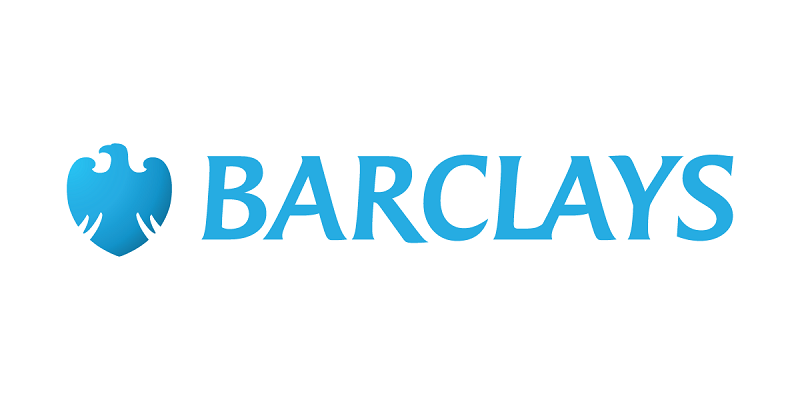 We list all the Best Bank Deals, Bonuses, Offers, & Promotions and we will continuously update and add onto our list. We let you know about all of the fees, requirements, if it’s a soft or hard pull, and whether you can fund with a credit card. In addition, we add our own insight for each bonus. Find Them Yourself. These bonuses are actually quite easy to find yourself, just find the web address of banks in your area and in google type the “name of the bank/credit union bonus.” You can replace the word bonus with anything, for example promotion, deal, offer, etc. If you find anything or a bonus that we do not have on our site, please let us know and we will have the review for you! Forums. Many other forums and blogs have bank bonuses available for you as well. HustlerMoneyBlog, BankCheckingSavings, and of course, BankDealGuy will always keep you up to date with the latest bank bonuses. Keeping Organized is Key. If you’re not organized, then things can quickly get hard to manage. We recommend at minimum keeping a spread sheet that contains some basic information about each bonus for example: date opened with a screenshot of the bonus, date the requirements were met, date the bonus posted, date the account was closed. You can also include some additional information such as: what the early account termination fee is and how long the account needs to be kept open to avoid that and monthly fees and how they are avoided. Bank Bonuses can be a great way to add a few extra hundred to thousands in extra income each year. Not only do we update you with the latest bank bonuses, we also have a section where you can take advantage of various bonuses, interest-bearing accounts, and much more. See our Best Credit Card section, Best CD Rates section, and Best Bank Rates section for more ways to earn free money! Let us know in comment section below on your thoughts and experience using our site! -Earn a top tier, competitive APY on your money—one of the top savings rates in the nation. 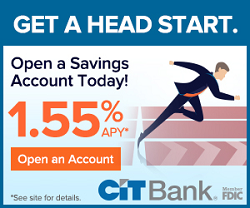 Earn 2.45% APY on your funds - grow your savings faster. 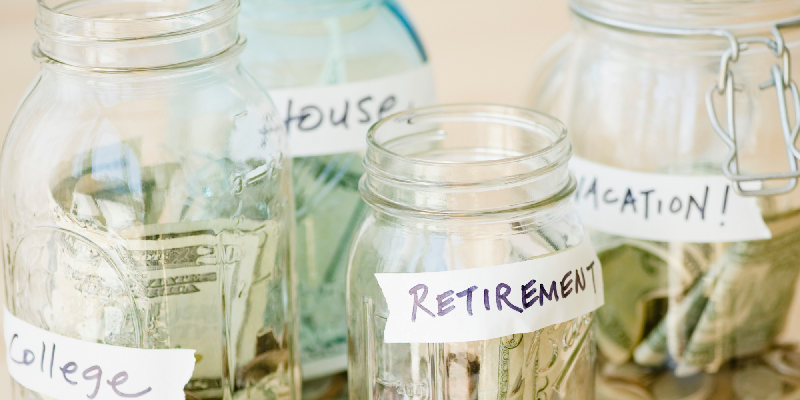 -Build a habit of savings. Pay yourself first. Start with $100 per month and build your habit of savings-—all while getting a top rate. -Deposit products are offered in the U.S. by HSBC Bank USA, N.A. Member FDIC. 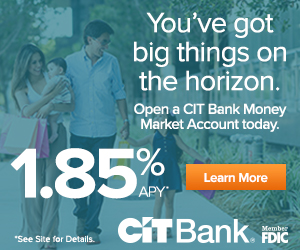 -Get 2.10% APY on your funds with no minimum requirements & no monthly fees! -No hidden fees. No minimum balance to open. -It's your money. Use it when and how you want. -Deposit checks on the go or grow your savings with automatic transfers. -Move money in and out of your savings account easily and securely. -View your savings account balance and activity online or mobile app. 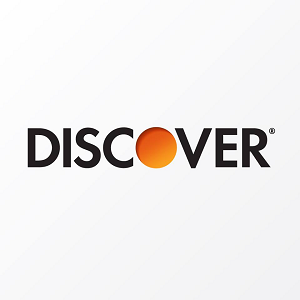 -Get started and open a Discover Savings Account in 3 easy steps. -One of the nation's top rates — over 16x the national average. -Make the smart choice for your savings. this is great website but i didn’t see anywhere where it tells u how u can get more than 1 sign on bonus! my question is can u open new accounts with multiple different banks so u can get multiple sign on bonuses? ?